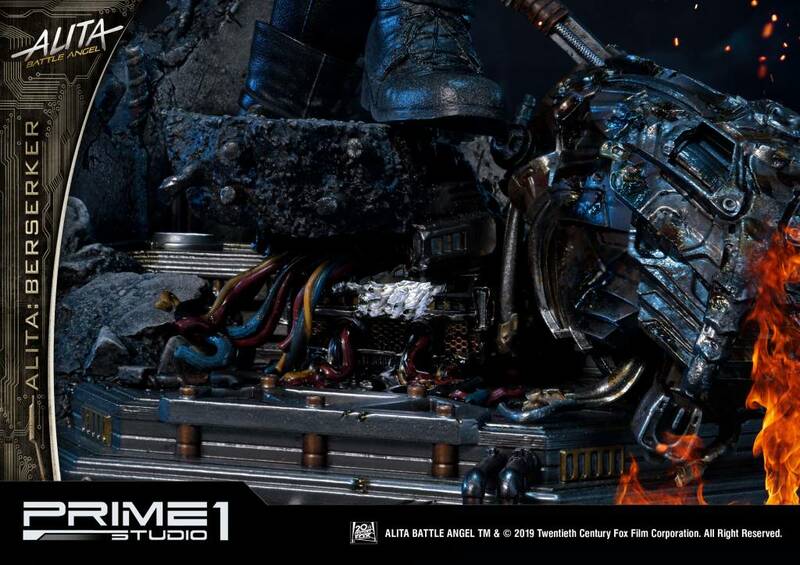 Prime 1 Studio & Lightstorm Entertainment are proud to present 1:4 scale statue PMABA-01: Alita Berserker from Alita: Battle Angel (Film) releasing on Valentine's Day, February 14, 2019. 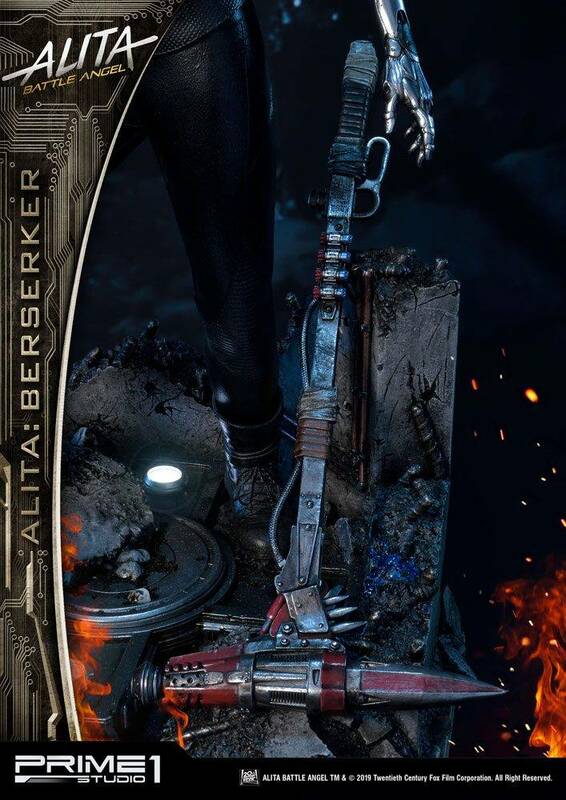 From visionary filmmakers James Cameron (Avatar) and Robert Rodriguez (Sin City), Alita: Battle Angel reimagines the manga series "Gunnm" created by Yukito Kishiro in 1990. 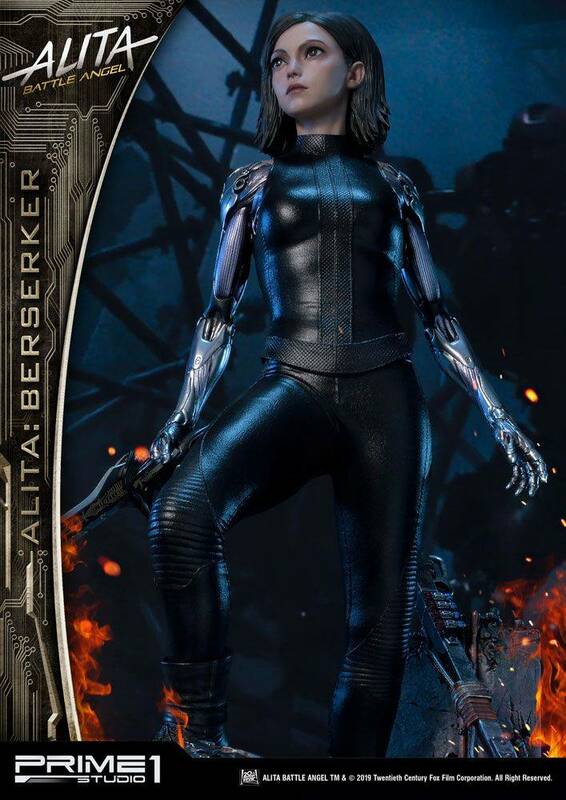 Alita: Battle Angel follows the story of the titular Alita played by Rosa Salazar, a disembodied who awakens with no memory in a post-apocalyptic world destroyed by a technological fall. 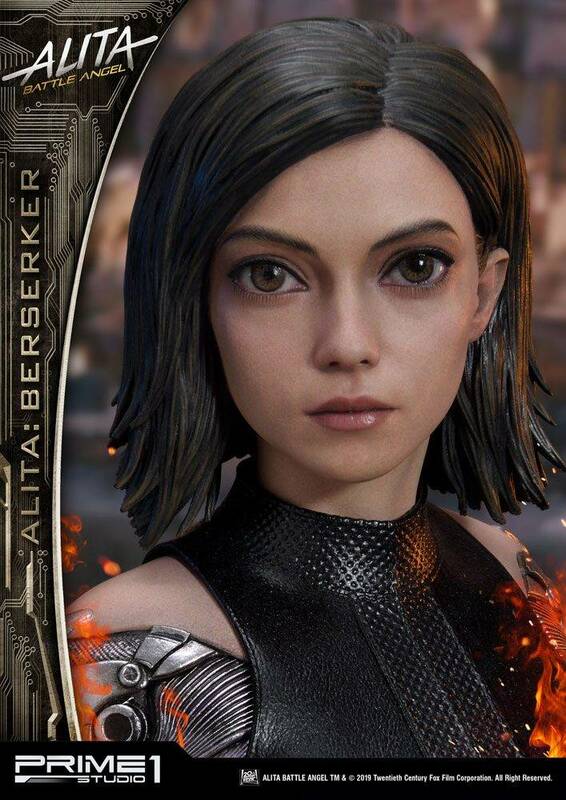 Alita is more than what she seems and has an extraordinary past. As she navigates her new life, she battles other machines who are empowered with skills. 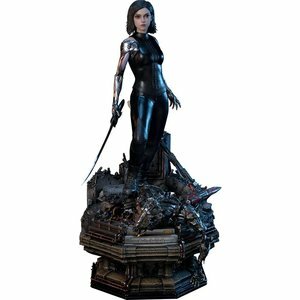 This Premium Masterline statue is well-sculpted and based on the details of the street of Iron City. 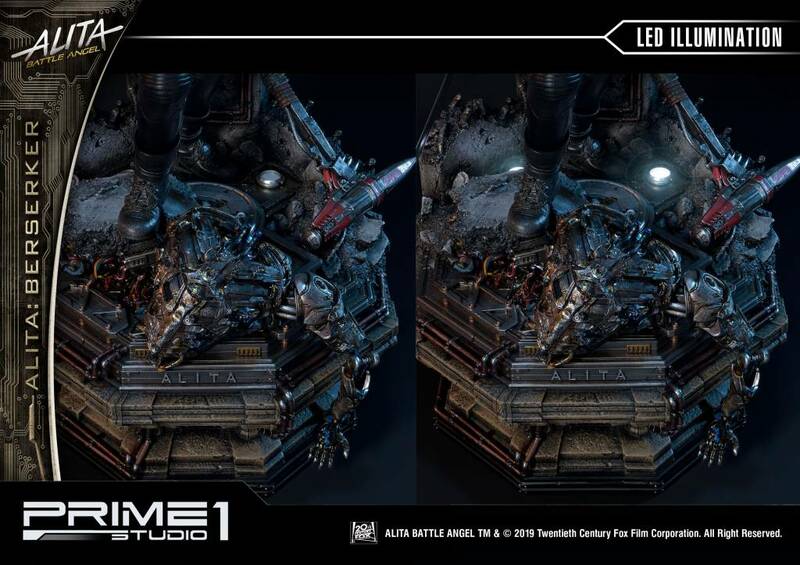 Two versions will be available for this statue, Regular and Deluxe version. 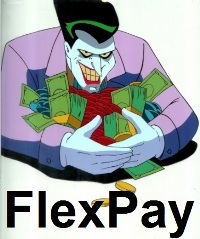 The Regular version comes with interchangeable arms holding a part of the destroyed machine. 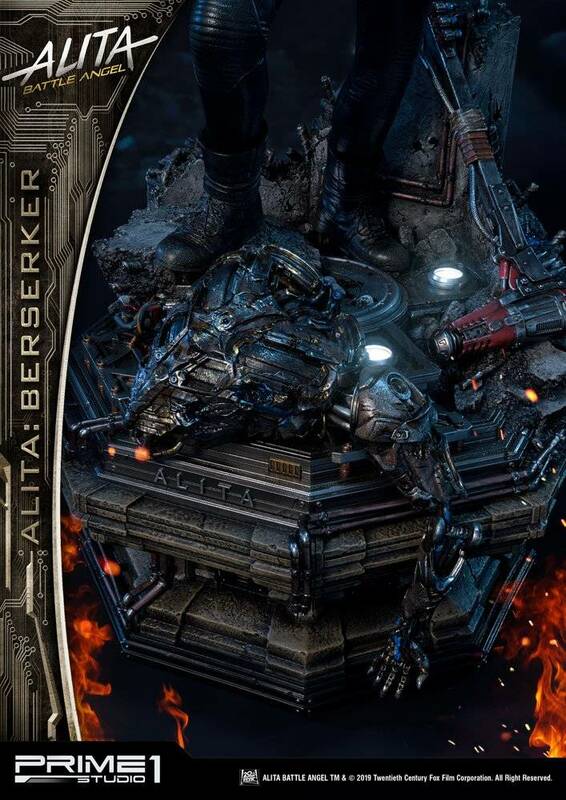 Alita Berserker is standing approximately 25 inches tall under a defeated machine with an impressive base environment inspired by the street of the Iron City with LED Light up features. 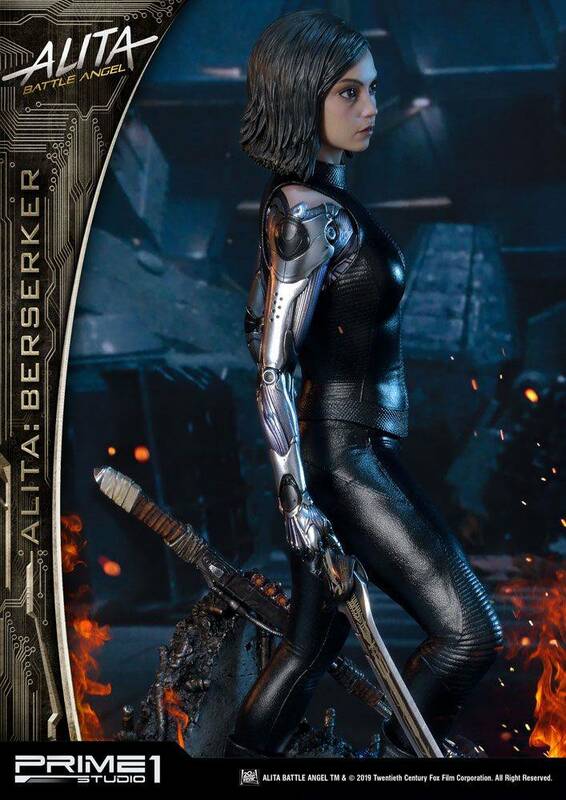 This is a must-have statue for all Alita: Battle Angel fans. Please note: Due to the size of this item, additional shipping costs may apply. Apart from your location, the actual package size and weight is needed to determine those costs. Both are unknown at this point and may not be available until the product arrives in our warehouse.